Dec. 19, 2017, 10:09 a.m.
Mr Kwasi Boateng Adjei, Deputy Minister of Local Government and Rural Development, said government has drafted a Rural Development Policy intended to provide a vehicle to facilitate rural-urban linkages for sustainable development within the country. 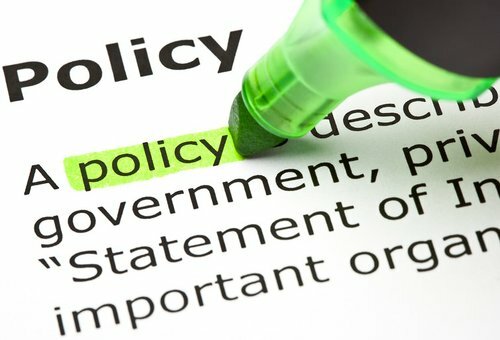 He said this policy was formulated with the commitment to effectively coordinate interventions that are designed to improve rural people’s standard of living by providing basic social and economic services and by creating a political, legal, economic and social environment, which will empower them to take charge of their own development. Mr Adjei said this at the opening of the one-day stakeholders’ review and validation workshop on the Rural Development Policy organised by the Ministry of Local Government and Rural Development in Accra. The rationale of the Policy is to provide the right perspective, direction and effective coordination for rural development for which government seeks to ensure delivery of the One District, One Factory; Planting for Food and Jobs and One Village, One Dam initiatives. The policy and its action plan is also expected to provide an impetus to source funding for its implementation and participants are to critically examine the six objectives and 30 strategies developed within its thematic areas. It is much informed with key issues or challenges in the rural communities, including high incidence of poverty, illiteracy and non-functioning of sub-district structures, out migration, inadequate employment opportunities in rural areas and low investment in infrastructure. 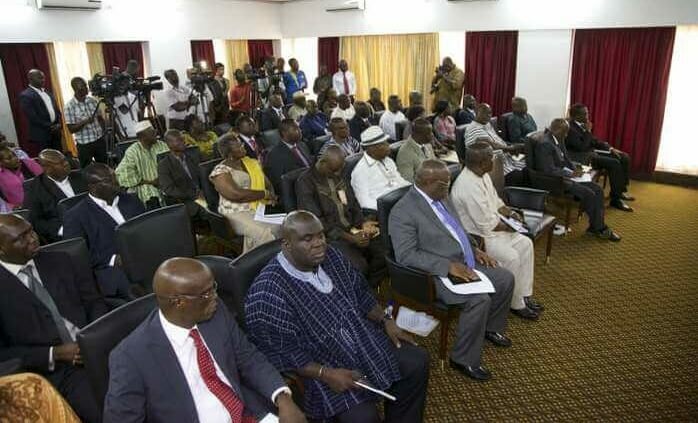 Mr Adjei said the ministry has initiated the District Centre for Agriculture, Commerce and Technology as a strategy to deliver industrialization and improvement in agriculture across the country, especially in rural areas. He said rural development efforts had been with us since independence and in the past involved the construction of community centres, provision of rural quarters and grading of farm roads among others. Mr Sylvanus Adzornu, Director of Urban Development at the Ministry said the policy development process include the establishment of a rural development task team at the Ministry and an Inter-Sectoral Technical Committee with membership from key Ministries, Departments and Agencies, assessment of current situation and framework for rural development through a review of literature and Preparation of a draft policy and action plan proposal based on the outcome of the assessment of current situation and literature review. 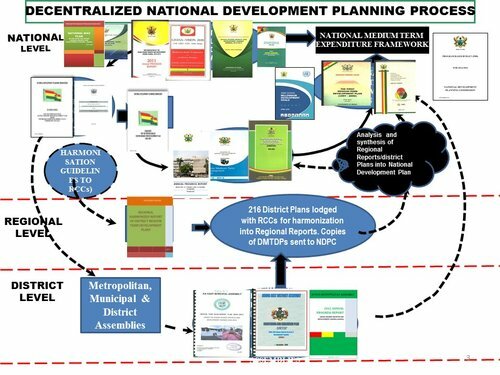 “Other process are, review of the draft policy and action plan by a sub-technical committee, series of consultations through cross-country fora with RCCs, MMDAs, Civil Society, Development Partners, citizen groups and media. Also, review of the draft policy and action plan, based on the outcomes of cross-country consultations, validation of the final reviewed policy and action plan, presentation to the Inter-Sectoral Technical Committee for inputs and validation and submission to Cabinet for consideration and approval. He said the policy objectives was to modernize agriculture for rural growth and development; provide quality socio-economic infrastructure and services in a decent and secured environment; maximise the potential of rural areas towards rural enterprises development and industrialisation and promote sustainable management and utilisation of natural resources for the benefit of the rural population.